Our goal is to achieve online success for our clients. 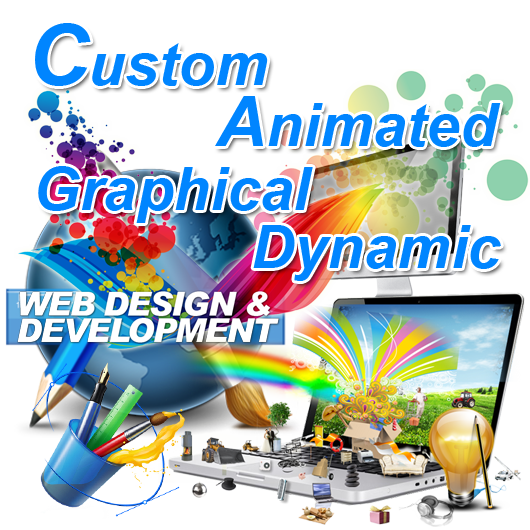 So we analyze the business of our clients and prepare proper customized websites for our customers. Many people have very slow Internet connection so if the website is not fast loading then often the viewer gets irritated and goes to another site. So we try our best to produce fast loading websites by proper HTML, CSS and PHP coding. We are keen to design websites optimized for all search engines and Internet browsers to ensure online success of our clients. • Site Adnmin can update website anytime anywhere using internet.